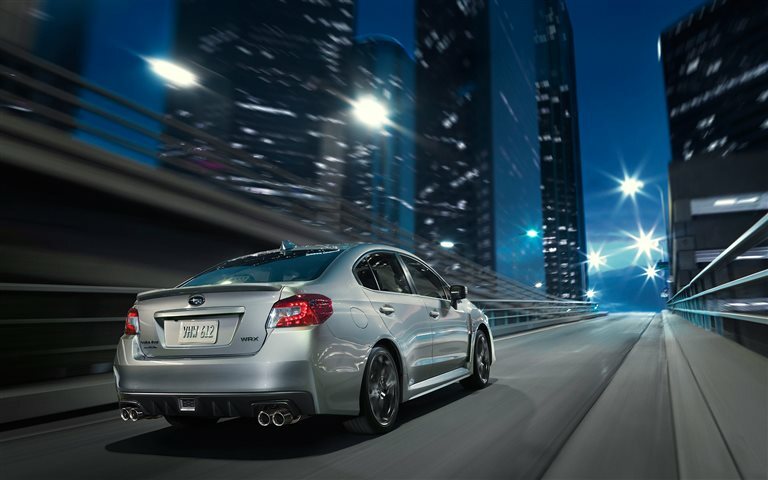 High-performing, expert handling, and built to last for years of enjoyment, the Subaru WRX has attracted itself quite the fanbase over the years and hopes to add more with the 2019 model year. 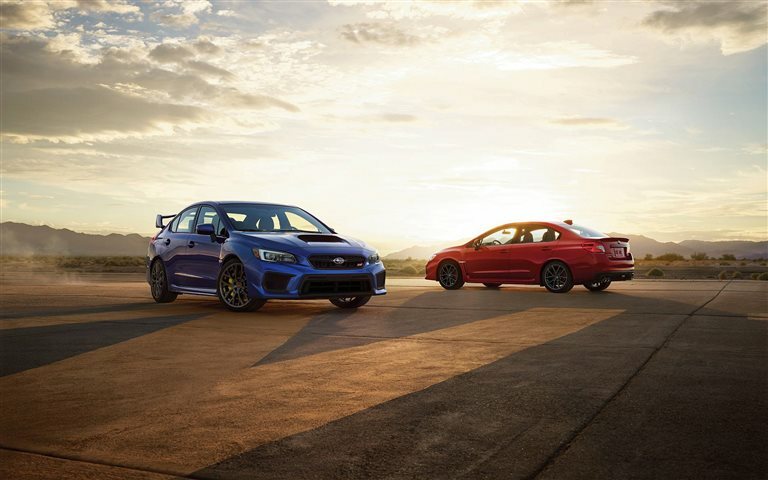 The 2019 WRX continues the tradition of this fantastic performance sports car, giving maximized power to flow through curves and cruise along highways. For the 2019 year, the drivetrain gets tweaked to improve its output, and an update in technology brings Android Auto and Apple CarPlay to the entertainment features. The Subaru EyeSight package becomes available in all models, as well.Tackle the twisting roads and experience one of Subaru's best. Tell me about the powertrains! 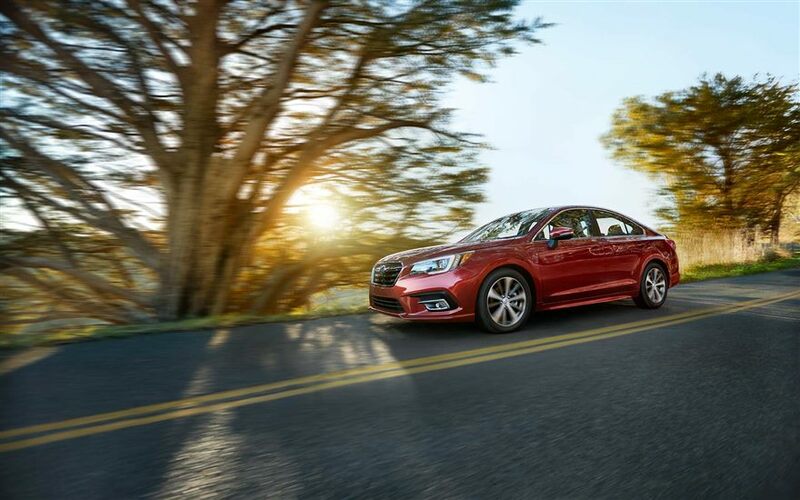 Standard within the 2019 Subaru WRX, the 2.0-liter DOHC turbocharged four-cylinder engine can churn out 268 horsepower and 258 pound-feet of torque. A fully synchronized six-speed manual transmission comes paired with this system. 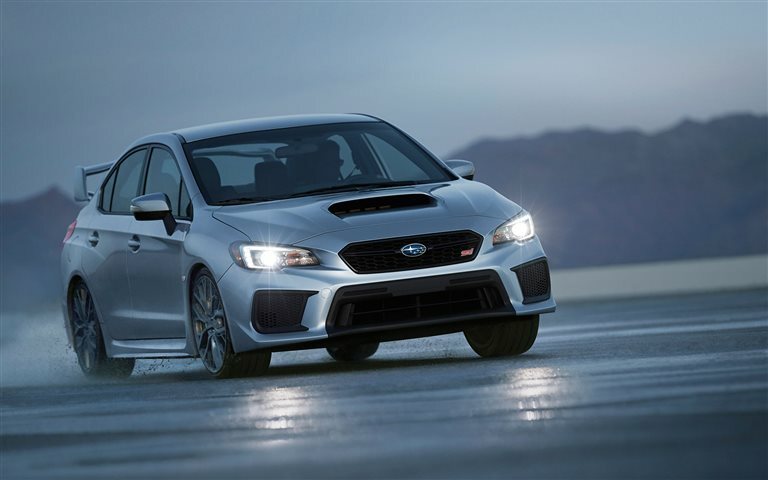 The WRX STI upgrades power and performance with the 2.5-liter DOHC turbocharged four-cylinder engine, fine-tuned from last year to now deliver 310 horsepower and 290 pound-feet of torque. With this system, a close-ratio six-speed manual transmission with inline start assist aids in response and the feeling of take off. Twin turbocharger with intercooler come with both engines. 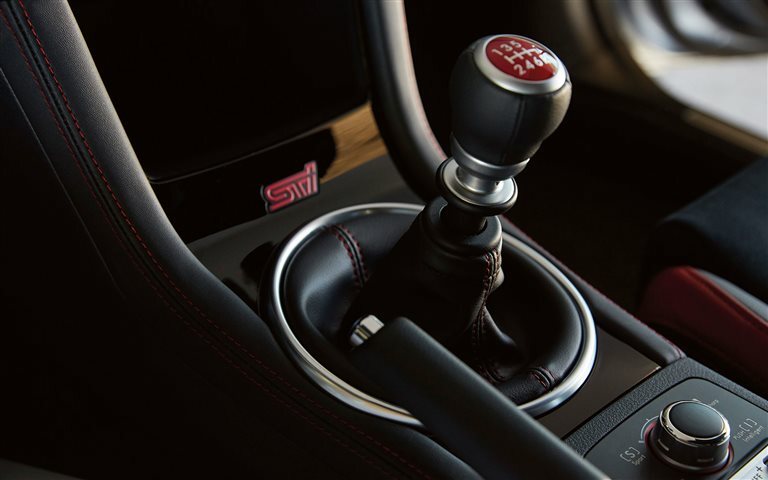 The STI is further enhanced by the Subaru Intelligent Drive, which provide different modes of vehicle performance settings via regulating the Engine Control Unit and control throttle. 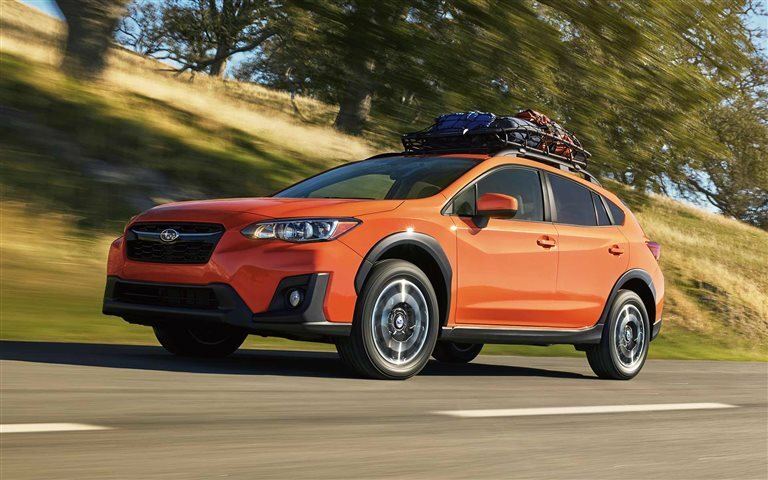 Standard on all models is Subaru's Symmetrical All-Wheel Drive. What are the design features of the 2019 Subaru WRX? 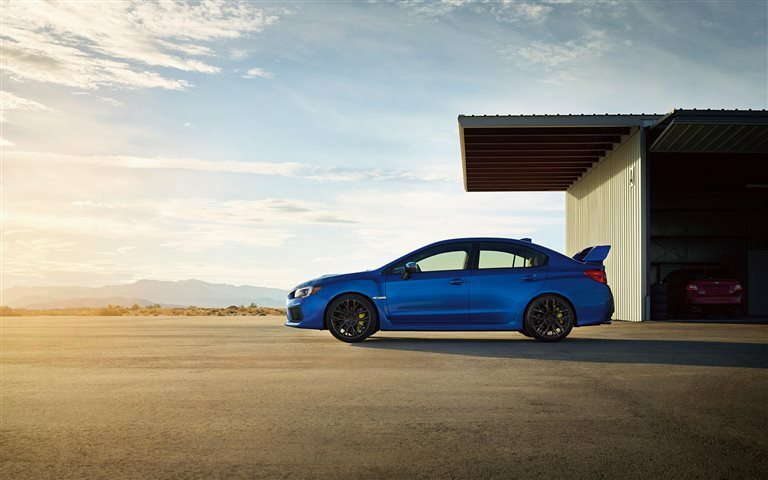 The 2019 Subaru WRX offers five premium trim configurations: the Base, Premium, Limited, STI, and STI Limited. All come with great looks; the low and broad, black grille of the nose portrays a sense of aggression, the hood scoop connotes speed and flair, and the rest of the sleek build promises slick handling and a joyous ride, all the more enhanced with the STI's addition of a tail spoiler. Dark grey aluminum alloy wheel range from 17- to 19- inches, and all models come equipped with high-performance tires. Performance stats are displayed via a great looking analog instrument cluster, with added sport-design electroluminescent gauges. The center console features either a 6.5- or 7- inch touchscreen multimedia control to control the backup camera, six-speaker system, Bluetooth, and dual USB ports. Automatic climate controls is standard, with a dual-zone automatic climate control system within the WRX STIs to enhance comfort on the cloth, suede, or leather-trimmed performance-designed seats. 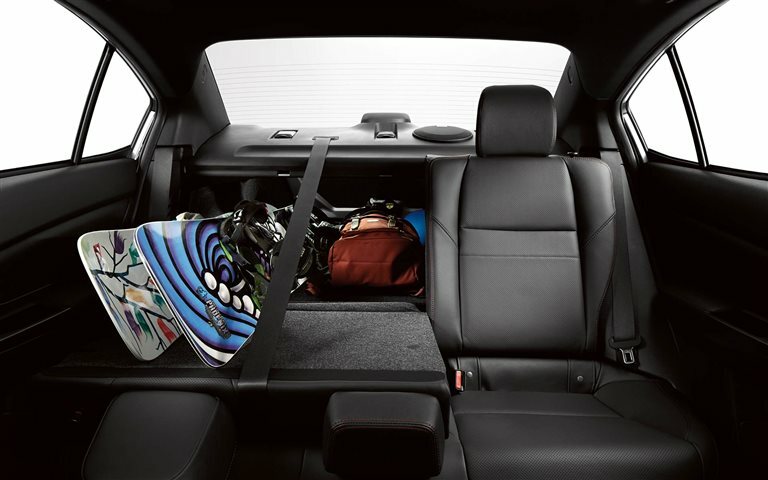 Designed with safety in mind, the 2018 Subaru WRX provides numerous safety and security features to its driver and passengers. To aid in its legendary handling, the car comes equipped with Vehicle Dynamics Control, Active Torque Vectoring, Traction Control, and Brake Assist in order to handling the sweeping turns of the road and aid in applying sufficient braking force when a too light pressure is detected. In the event of a collision, the airbag system provides protection to front and rear passengers with advance front, side-curtain, pelvis/torso, and knee airbags. The high-strength steel frame is designed with an energy-absorbing collapsible steering column, as well as ring-shaped reinforcements to protect during rolls. 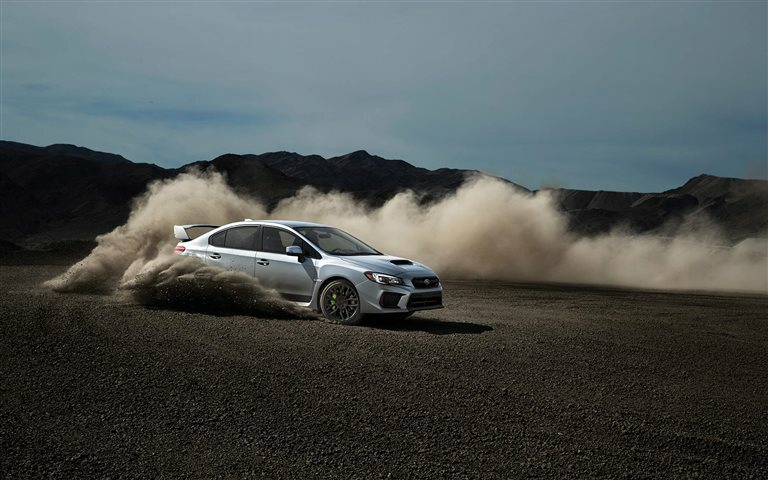 Subaru is always looking to improve their builds, and the continuous fine-tuning and engineering attention placed within the 2019 WRX models all showcase the great care and proud design consideration Subaru gives to its loyal customers. 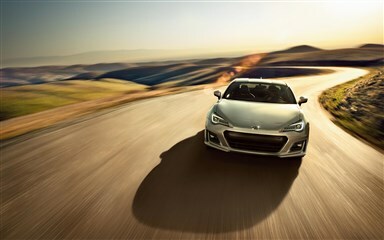 Enthusiasts and newcomers alike will see what high-performance and high-handling specialization feels like when taking the new 2019 model for a drive. 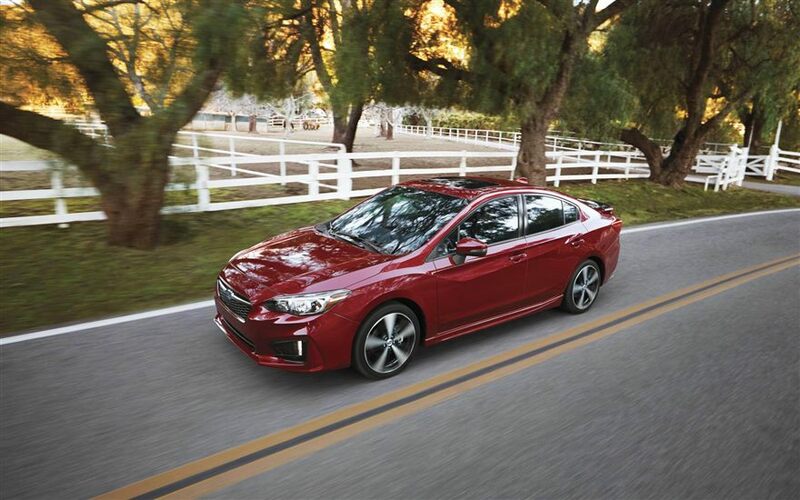 Take a look at our selection and come try out the WRX today.